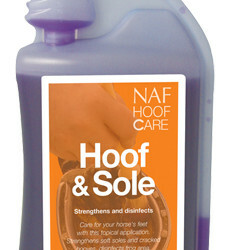 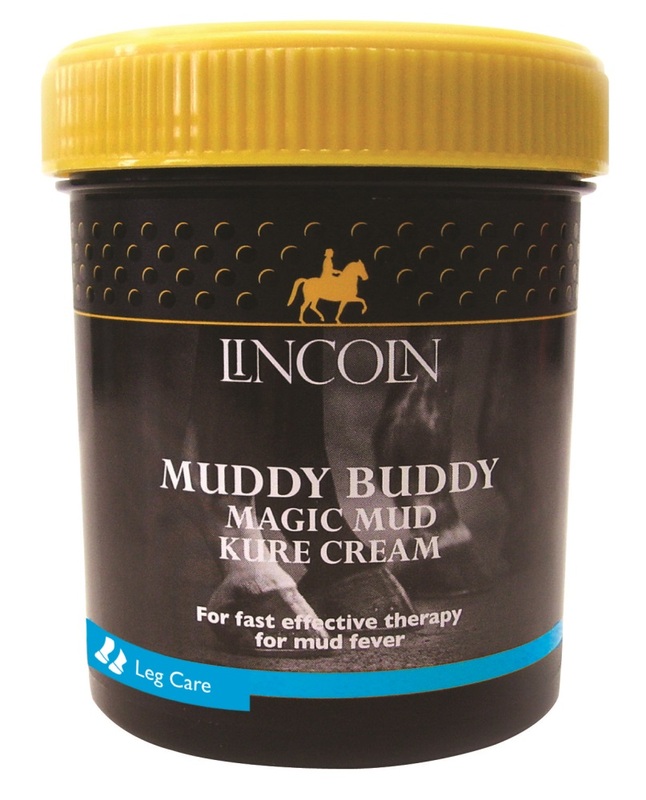 Fast, effective therapy for Mud Fever. 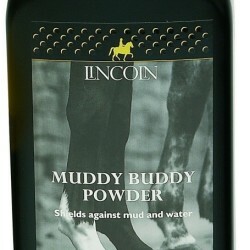 Scientifically proven to kill the bacteria responsible for mud fever. 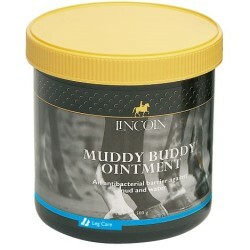 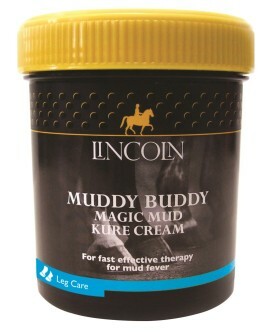 Use in conjunction with the Lincoln Muddy Buddy Magic Mud Kure Powder. 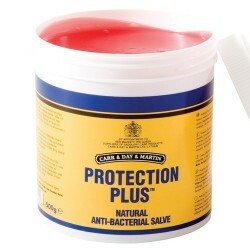 Contains Metalosan 47, a breakthrough in wound management.